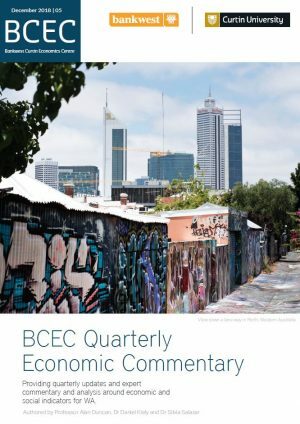 Daniel is a Senior Research Fellow with the Bankwest Curtin Economics Centre and oversees the Centre’s Focus on WA report series and the BCEC Quarterly Economic Commentary. 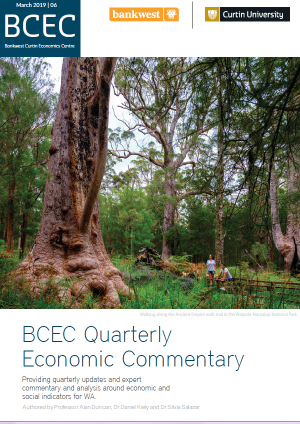 Daniel has managed and contributed to numerous BCEC reports and externally funded projects related to a diverse range of topics relevant to the WA and Australian economies. 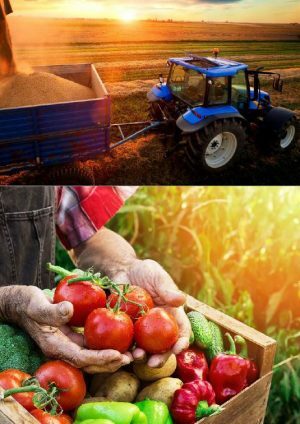 These include topics related to small businesses, international education, productivity and innovation, agriculture and agribusiness, as well as the digital divide. 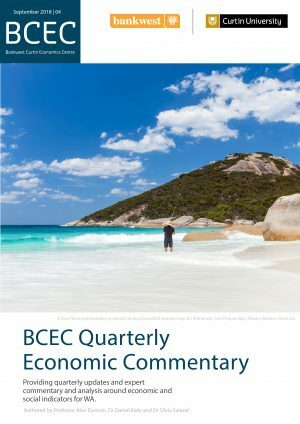 Daniel managed the rollout of BCEC’s Quarterly Economic Commentary, a publication produced each quarter providing insight and analysis of the WA economy. 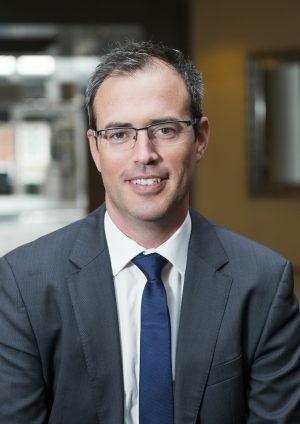 He places significant value on engaging with key stakeholders and funding partners at all stages of the research process, and in ensuring that research findings are disseminated in a manner that is relevant and accessible to policy makers, industry and the broader community. 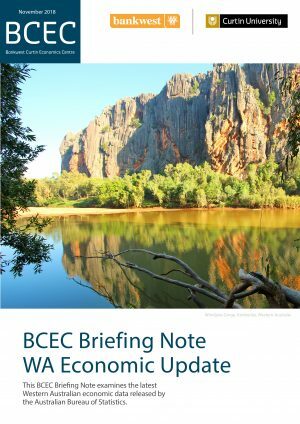 Prior to joining BCEC, Daniel was Principal Economist and Policy Advisor at the Chamber of Commerce and Industry of Western Australia (CCI) – WA’s peak industry body. He was a lecturer of economics at Curtin University and lectured for more than eleven years at University College Cork (UCC), Ireland. 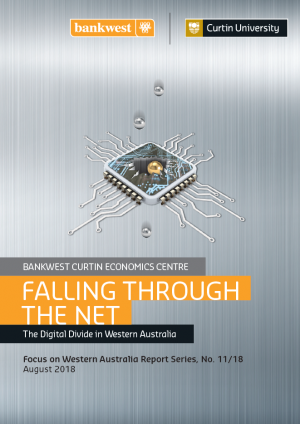 In the latter role he was Director of the University’s Masters in Business Practice Economics, and was recognised for excellence in teaching and program development. Daniel holds a PhD from the University of Ulster. His research interests relate to the labour and housing market outcome of immigrants, ethnic minorities and female workers. 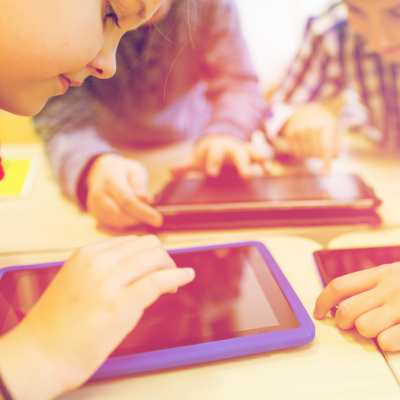 He is also interested in small business economics, and the economics of early childhood intervention and infant mental health.